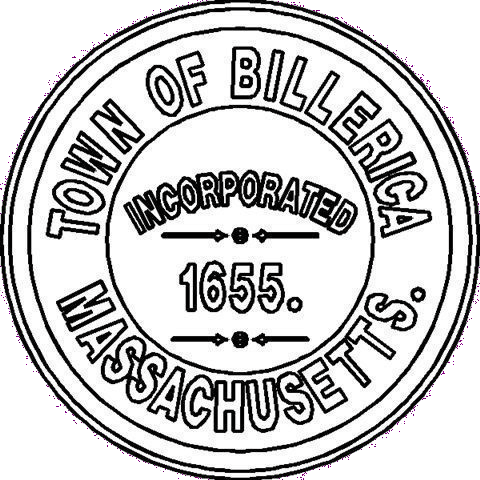 The Billerica Community Choice Power Supply Program is a municipal aggregation program. According to Massachusetts law (M.G.L. c. 164, § 134), municipal aggregation enables local government to combine the purchasing power of its residents and businesses so that it can provide them with an alternative electricity supply. Once in place, the local government can monitor and set its own energy related goals for the program such as savings, stability or green options. Consumers are no longer “stuck” with the cost and fluctuation of the utility’s Basic Service rates because the program offers them another option. This Program only affects the supply portion of your monthly bill. It will not affect the delivery portion. National Grid will continue to deliver your electricity but Billerica, using a competitive bid process, has chosen the supplier for the Program. 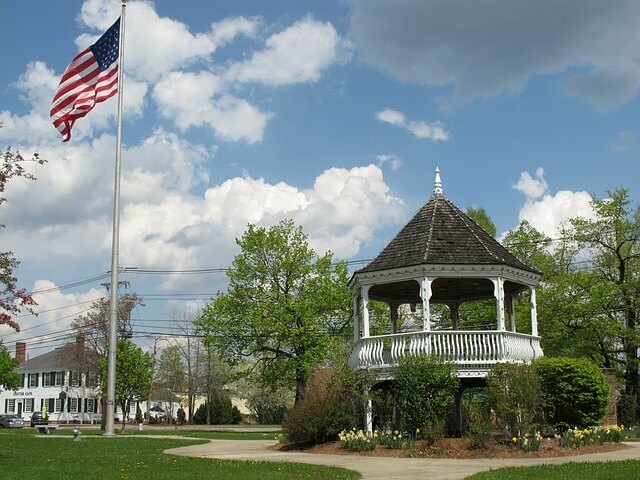 The Town of Billerica is pleased to announce that NextEra Energy Services, with offices in both Texas and Louisiana has been selected as the supplier for its Program. Your account was not eligible at the time of the mailing and you will NOT be automatically enrolled. However, you may opt-in at any time by either clicking the OPT-IN button to the right, filling out and submitting the form or by calling NextEra at 855-639-8096. ENROLLMENT CAN TAKE UP TO TWO BILLING CYCLES BEFORE TAKING EFFECT. Periodically, the Program will send out a notification letter and opt-out card to any consumer that is currently on National Grid’s Basic Service rate. You must send a copy of your Energy Exemption Certificate directly to NextEra Energy, Attn: Commercial Sales Tax Exemptions at 20455 State Highway 249, Suite 200, Houston, TX 77070 or email Tax_Exemption_Forms@nexteraenergyservices.com in order to maintain your tax exempt status. You may: 1) Opt-out and continue paying National Grid’s Basic Service rate; or 2) Opt-out and choose your own Competitive Supplier (if one is available to you). You can still opt-out with NO PENALTY CHARGE. It may take a couple of billing cycles before you are back on National Grid’s Basic Service. You may submit an opt-out form by clicking the OPT-OUT button OR call NextEra at 855-639-8096 and ask to be placed on National Grid Basic Service. THE BILLERICA COMMUNITY CHOICE POWER SUPPLY PROGRAM HAS NO PENALTY CHARGES WHETHER YOU ARE OPTING-OUT OR OPTING-IN.